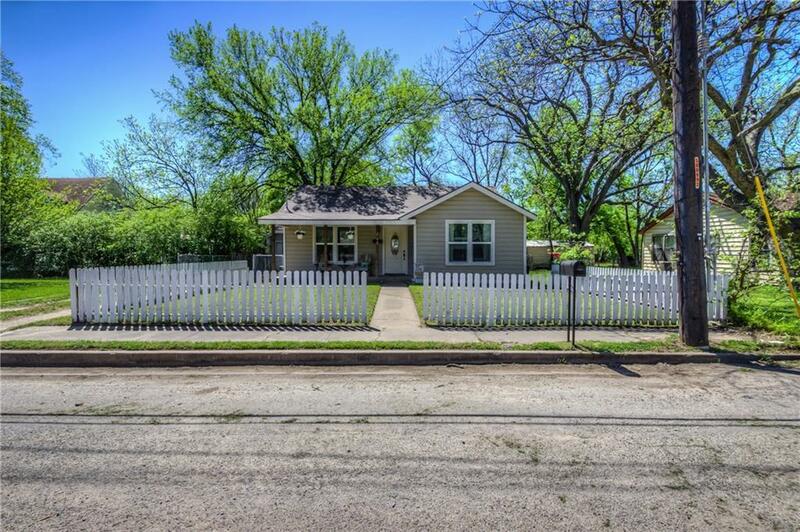 Charming and cozy home in the heart of Weatherford. 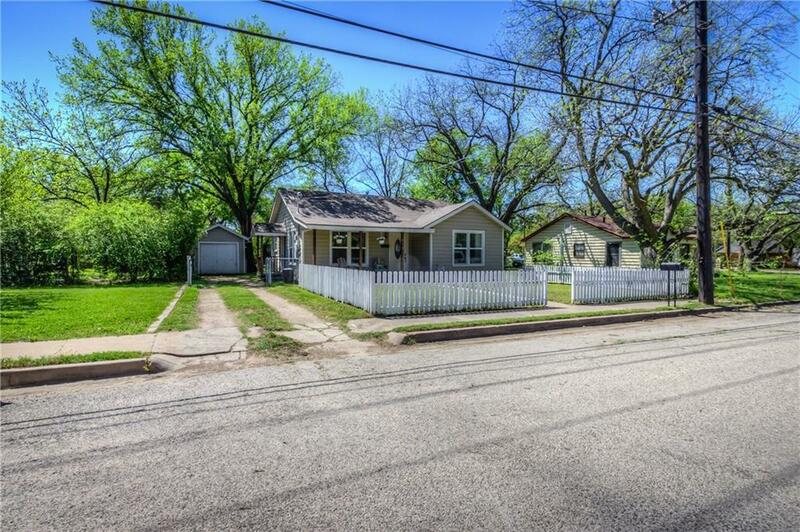 Established neighborhood with wide streets and oversized lots with mature trees. Light-filled living area with hardwood floors. Large kitchen with windows overlooking back yard, eating area, and utilities. 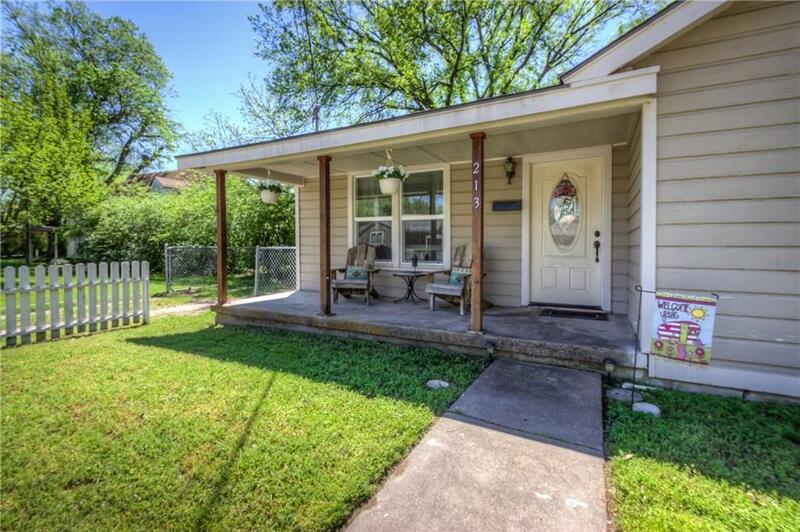 The spacious wood deck is perfect for outdoor entertaining and enjoyment under the tall shade trees. Perfect home for those just starting out or wishing to downsize. Windows, doors, electrical, plumbing, and roof all replaced in 2015. 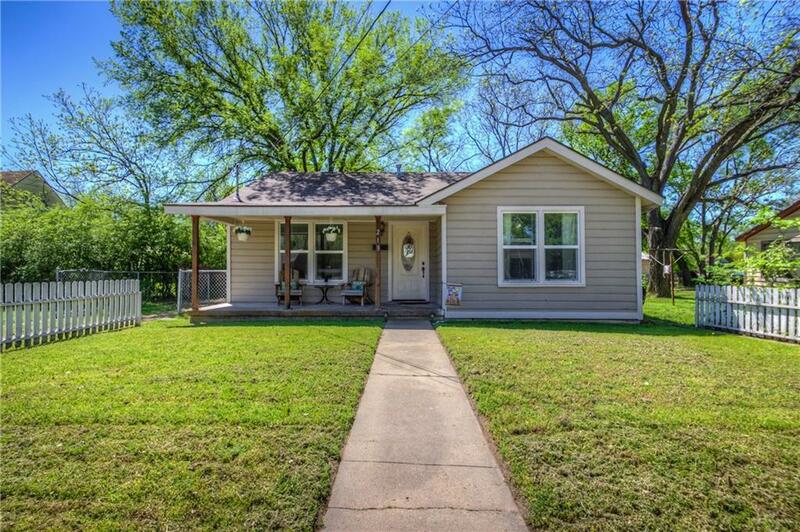 Offered by Sarah Lyons of Century 21 Judge Fite Co..